If you are addicted to alcohol, ‘getting into recovery’ may seem like an impossible goal. Whilst it’s certainly not easy to defeat your alcoholism, even if you attend an alcohol rehab centre, it certainly isn’t an unobtainable goal. Simply put, you must be willing to seek out support from others. It’s unlikely you will succeed alone. However, whilst support from others is essential, you must also possess a burning internal desire to succeed in your recovery. If you possess external resources and internal motivation, then you can succeed in your recovery. This was a major realisation for many of us at Rehab 4 Alcoholism when we attended alcohol rehab in London. At Rehab 4 Alcoholism, we believe you can succeed in your recovery without experiencing rock bottom. Many people will not seek to enter recovery until they have inflicted a massive amount of damage on their health, relationships, and career. We believe this is unnecessary, and we believe you can stop drinking alcohol without the need to hit rock bottom. In this guide, we explain how this is possible. Whilst the above is all well and good, many of these items do require ongoing effort. You might be wondering how you can tackle your recovery today. Whilst recovery really is a lifelong pursuit, there are some issues you can get to work on today and right away. Generally, the first obstacle you must overcome is denial. For many people considering sobriety, denial is a series obstacle that gets in the way. Overcoming denial means admitting up to the fact that you have a drinking problem, and that continuing to drink is not going to solve that problem. For many people, the most difficult psychological hurdle for entering recovery is overcoming a powerful sense of inertia and ambivalence towards stopping drinking. You may promise yourself that you will stop drinking ‘next week’, but ‘next week’ never seems to arrive. One valuable exercise to increase your initial motivation to stop drinking involves tallying up the advantages and disadvantages of continuing to drink. If the disadvantages outweigh the advantages (and it most certainly will), then you can logically conclude that you are not acting in your own best interests by continuing to drink alcohol. When you analyse the benefits you derive from drinking alcohol, it’s always worthwhile identifying other activities that help you achieve the same benefits but do not involve drinking alcohol. This allows you to substitute an unhealthy activity with a healthier alternative. For instance, you may take up meditation as a way of taking your mind off your problems, or you may attend social activities that do not involve alcohol. This will allow you to achieve the benefits of drinking alcohol without actually drinking alcohol. After considering the costs of drinking versus the benefits of not drinking, we hope you will conclude that it’s obvious that you should stop drinking alcohol without delay. Now, we discuss the fine art and science of goal setting. Setting goals provides you with a logical pathway to sobriety. When you write up your goal targets, consider what your 'end goal' may be. For instance, some of you will simply wish to cut back, whilst others will wish to stop drinking alcohol altogether. When you formulate your goals, make your goals known to your friends and loved ones. This helps you commit to achieving your goals. Also, make your old 'drinking buddies' aware of your abstinence. You will also need to make a note of all the bad influences and temptations in your life that threaten the achievement of your goals. For instance, you may wish to avoid certain people and places, since exposure to these temptations is likely to weaken your resolve to stay alcohol-free. Pro tip: One tip is to reflect on past experiences. What caused you to drink alcohol in the past? Then consider what you can do to avoid these temptations completely. You may wonder whether it's best to cut down on your drinking or give up entirely. If you suffer from alcoholism, then the obvious answer is that you must seek to stop drinking altogether. This is because you are simply unable to control your drinking. Even if you are a 'social drinker', we would argue a strong case for giving up altogether. Recent studies cast doubt on the theory that moderate drinking is 'good for you'. In fact, the UK Government now says there is 'no such thing as healthy drinking'. It's now well established that even moderate drinking can cause cancer. We will assume you will aspire to stop drinking entirely. However, simply stopping is not as simple as it may sound. For instance, if you suffer from alcoholism, it's likely you will require an alcohol detox programme. Why? Because abruptly stopping drinking could cause you to experience a range of withdrawal symptoms. These symptoms include nausea, vomiting, shaking, sweating, headaches, anxiety, diarrhea, stomach cramps, and seizure. These symptoms generally occur within hours after you stop drinking. A structured detox programme will mean you are given medication to help offset these symptoms safely and in a medically controlled fashion. Please be aware that an uncontrolled withdrawal is both highly discomforting and even life threatening. Some withdrawal symptoms require you to seek out emergency medical assistance. These symptoms include fever, hallucinations, convulsions, severe vomiting and extreme convulsions. These symptoms may mean you are experiencing a condition known as delirium tremens. This is a medical emergency and could lead to death if not correctly and immediately treated. 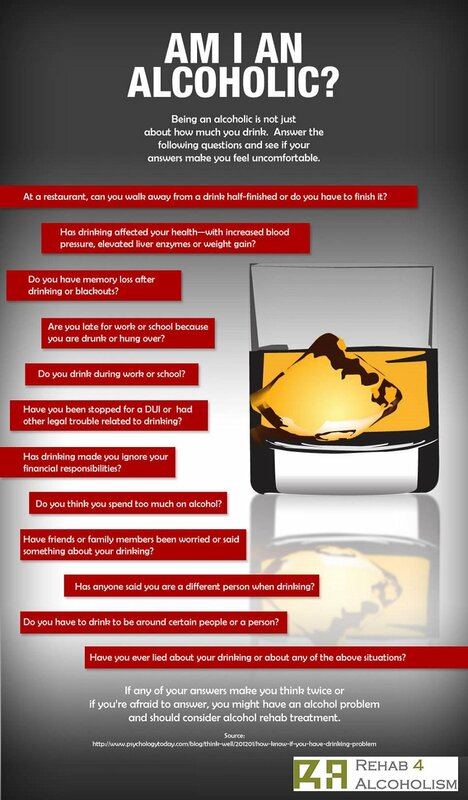 If you feel as though you suffer from alcoholism, contact us today on 0800 111 4108. We shall advise you on the availability of detox options in your local area. You may choose to detox on either an inpatient or outpatient basis. Generally, it's advisable to undergo a detox programme on an inpatient basis so you may receive the maximum amount of care and attention. 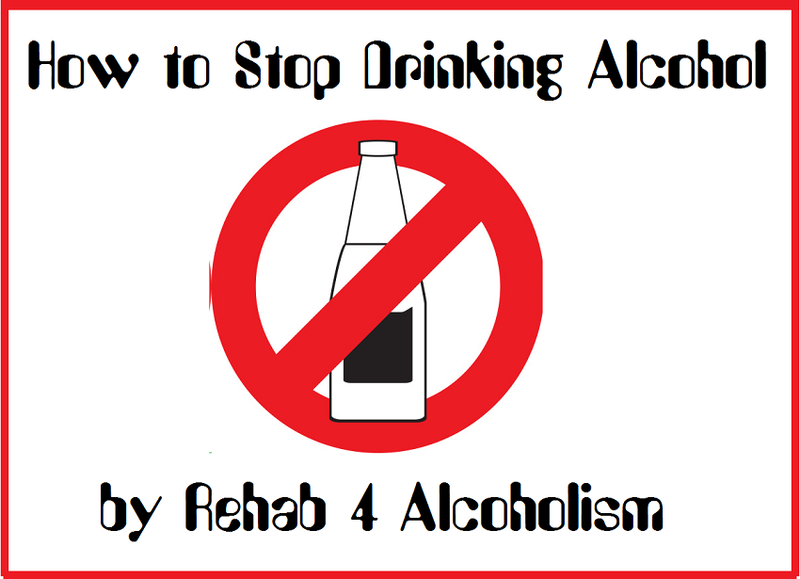 If you choose to stop drinking, you will be living your life 'in recovery'. This means you are following the abstinence model. When you begin to live your life in recovery, it's important that you substitute your drinking for other activities. This ensures you do not leave your emotional cup 'half empty'. If you do not fill the void in your life created by your abstinence, you are likely to relapse. If you attend a residential treatment facility, you will engage in therapy sessions. These sessions attempt to assist you in your quest to fill this psychological void left by your abstinence. However, this help is very much a starting point, and you must actively work on your recovery for the rest of your life. You may also benefit from reading our comprehensive guide to relapse prevention. You should practice the art of saying 'no' to people who may expect you to drink alcohol. If these people find it difficult to accept your new sober ways, consider cutting these people out of your life. Many triggers are simply avoidable. This means if you avoid coming into contact with these triggers, you won't even need to develop willpower or the ability to say 'no'. Avoiding triggers is always preferable to coping with them. Sometimes, cravings for alcohol will be emotional in nature. This is all but impossible to avoid, so you will need to manage internal cravings for alcohol. When you enter life 'in recovery', know that you should not need to win this battle alone. An insistence on defeating your addiction without the support of others is perhaps the fastest route to relapse. Instead, remind yourself that you are stronger when you have the support of loved ones. 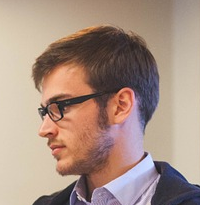 This support may be obtained from a variety of sources. These sources include family members, support groups, teachers, religious leaders, counsellors, therapists and healthcare professionals. The road to long-term recovery is usually a rocky one. If you do relapse, treat it as a learning experience and not a personal failing. The majority of people seeking out long term recovery will relapse at one point or another, so don't scold you if relapse occurs. If you would like to discover how Rehab 4 Alcoholism is able to assist you in stopping your drinking, contact us today on 0800 111 4108. This helpline is free and we assist you by advising you on addiction treatment options in your local area. We look forward to helping you beat your alcoholism and assisting you in your recovery.